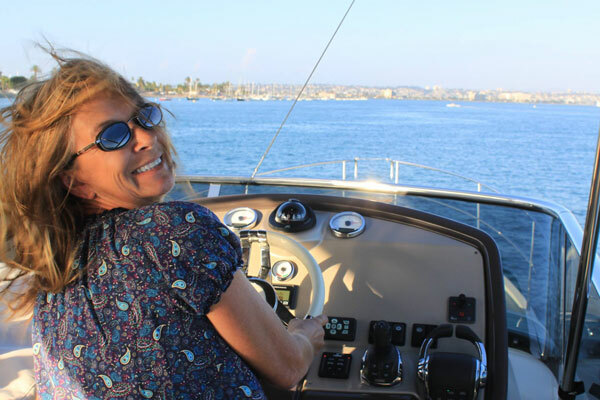 Testimonial: When we finally found “the boat”, she was there every step of the way to help things proceed smoothly. Home/Testimonials/Testimonial: When we finally found “the boat”, she was there every step of the way to help things proceed smoothly. I had been looking for a sailboat for 5 or 6 months and had the opportunity to work with Dea to help us find one. 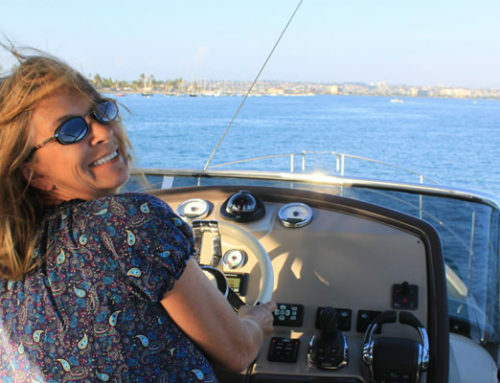 She was very knowledgeable and worked hard to find the right boat for our needs. She presented us with numerous listings that she visited with us. On some of the listings, she was able to point out important issues that I would not have noticed. I so much appreciated her honesty and integrity as we searched for the right boat. When we finally found “the boat”, she was there every step of the way to help things proceed smoothly. I cannot recommend her highly enough to anyone buying a new or used boat.